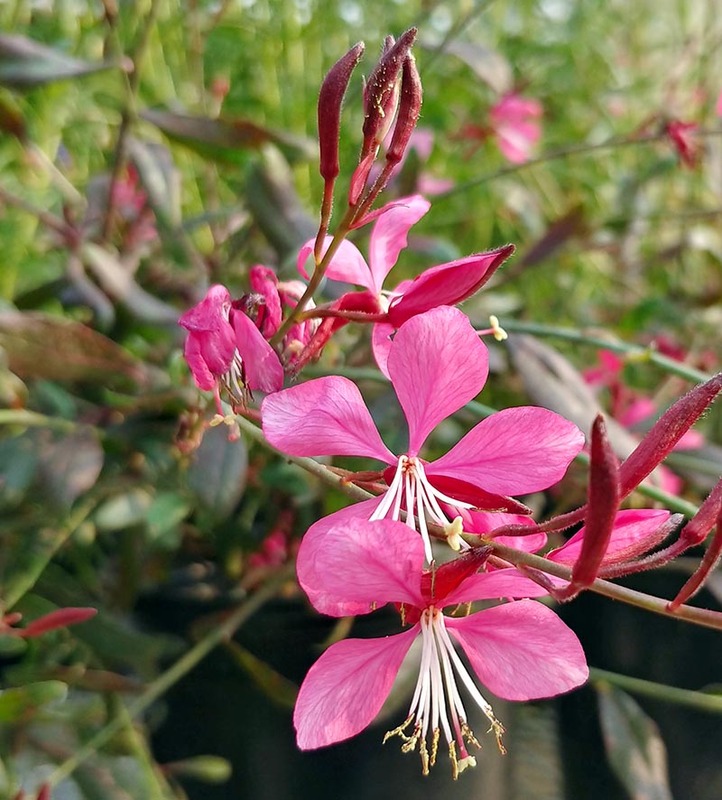 Upright perennial with bright pink blooms flowering spring through fall. Cut back stalks for repeat bloom. Looks great in pots. Heat and drought tolerant!